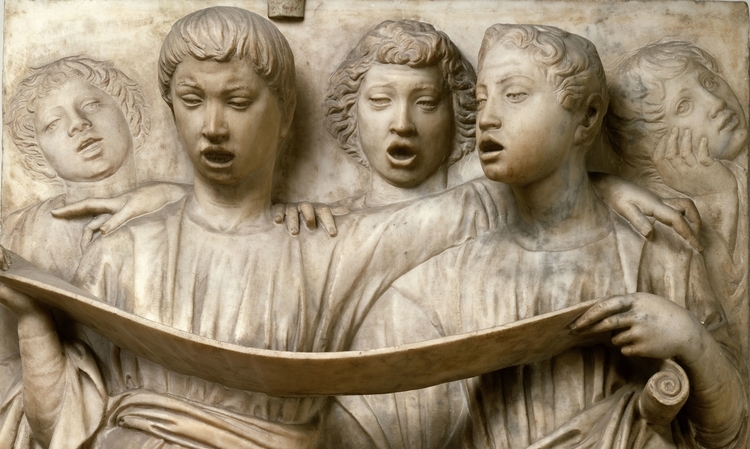 In their last concert of the season Voices of Ascension presents Masters of the Renaissance: The Netherlands School on Thursday, May 19, 2016 at 8pm. In the 15th and 16th centuries, the richest choral tradition in European history took root in the Low Countries. Renaissance polyphony continued to develop across Europe, but it all began in the Burgundian Netherlands, home to Josquin, Ockeghem, Isaac, Lassus, and Sweelinck. This concert will be essential listening for lovers of choral music. Here is a link to read a Wall Street Journal review of a concert by the famed Voices.